This 10m Vehicle Carrier epitomizes the Vikal multi-purpose tender. 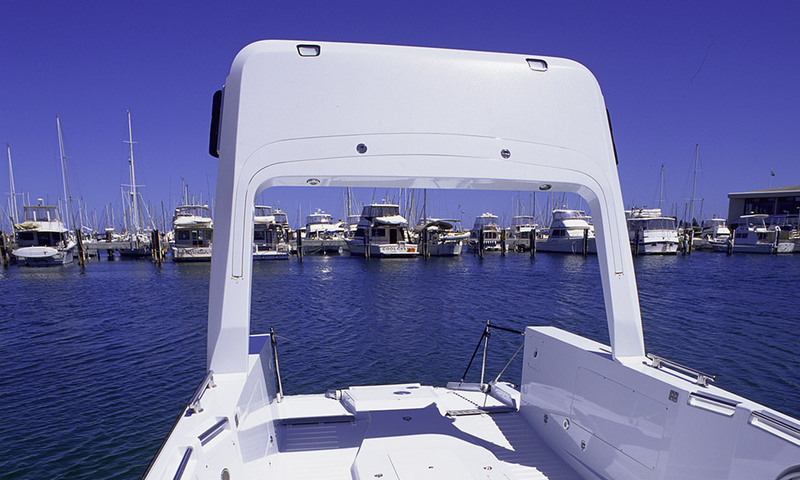 While taking up only one tender bay on board the yacht, it serves multiple roles and thus potentially saves the yacht carrying other tenders to meet a range of needs. 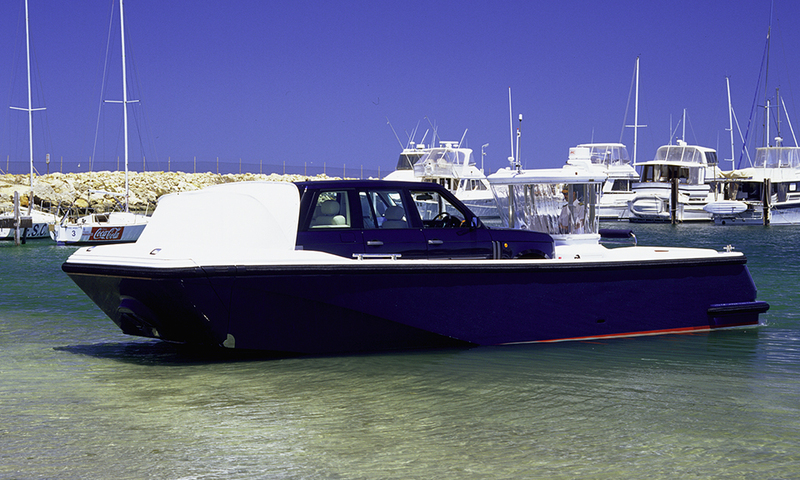 This tender is capable of (but not limited to) collecting or delivering a 2 tonne 4WD in a beach environment or delivering a pallet of machinery to the yacht. 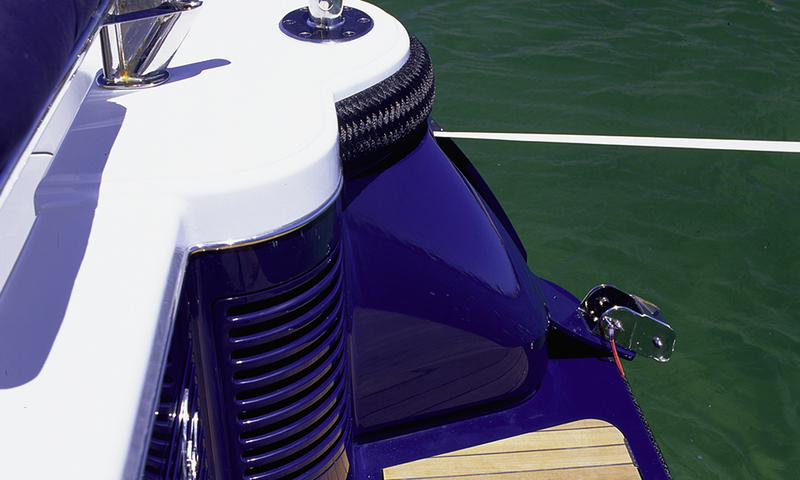 The 400kg articulated davit (deck crane) can collect a disabled jet ski and other pieces of equipment for service work on the yacht. 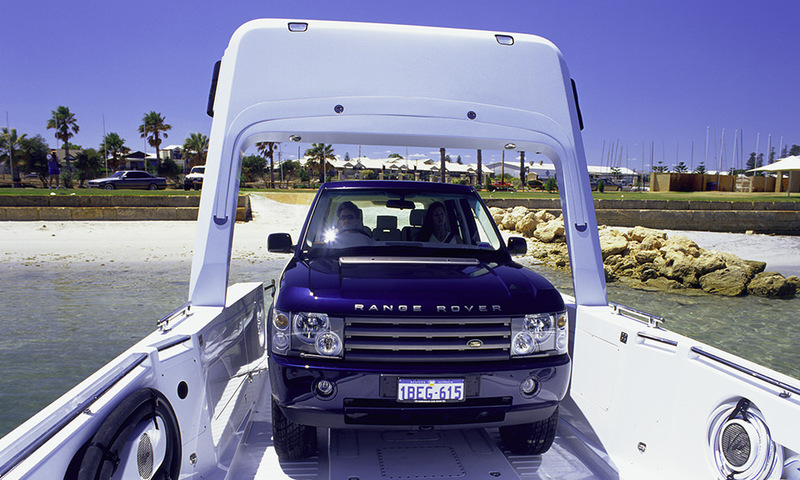 The large cargo deck (with multiple tie down points) can accommodate copious volumes of equipment for a dive mission, a beach barbecue or a beach concert. 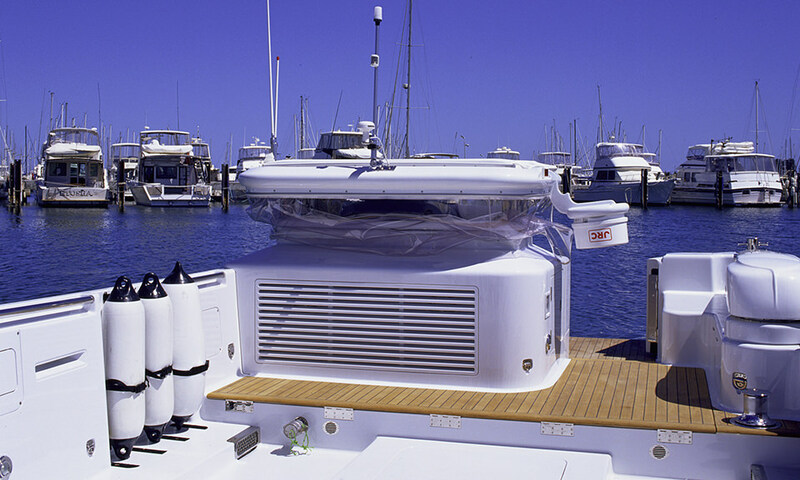 This multi purpose tender is perfectly equipped to ferry guests and luggage to the yacht. 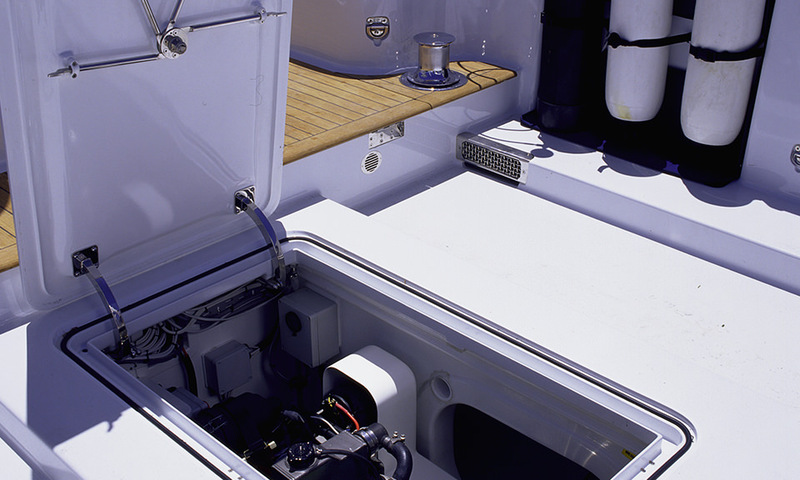 It does this in deep or shallow water with a top speed of 37 knots via ZF 220 gearboxes coupled to twin HJ 292 Waterjets. 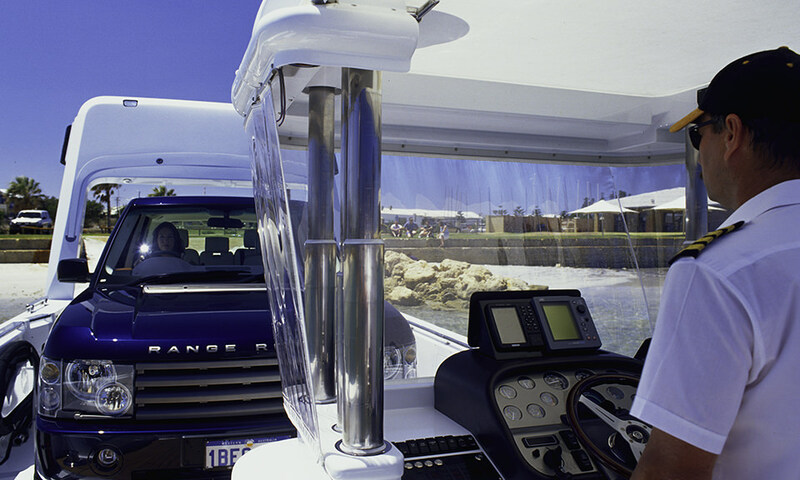 With it's multi folding hydraulically operated bow door, retractable roof, bow and transom winches plus a myriad of other features, this tender is by any measure a remarkable piece of equipment.